Mr. Kichka will explain the creative process that led him to write and draw the book. He will also share his personal story as the son of Holocaust survivor Henri Kichka, who was imprisoned by the Nazis at age 14 and spent more than three years in concentration camps during the Second World War. 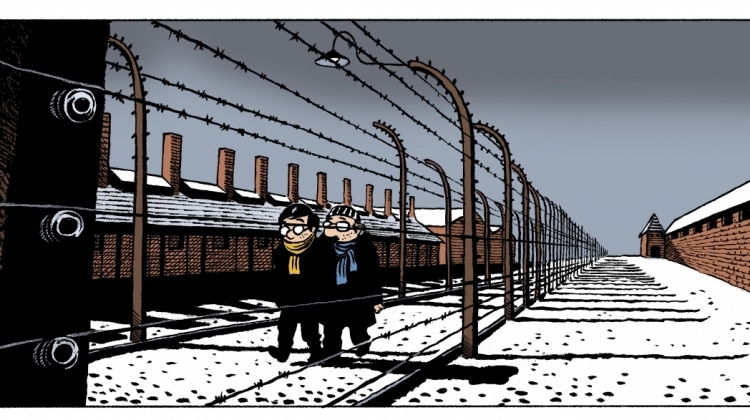 Mr, Kichka’s graphic novel addresses the impact that the wartime trauma suffered by his father had on him and his siblings. Participants in the event will have the opportunity to catch a glimpse of a new documentary film titled Kichka: Life is a cartoon, which focuses on the relationship between the son and his father. The film, directed by Delfina Jalowik and produced by Jürgen Kaumkötter, has just been premiered in Brussels. 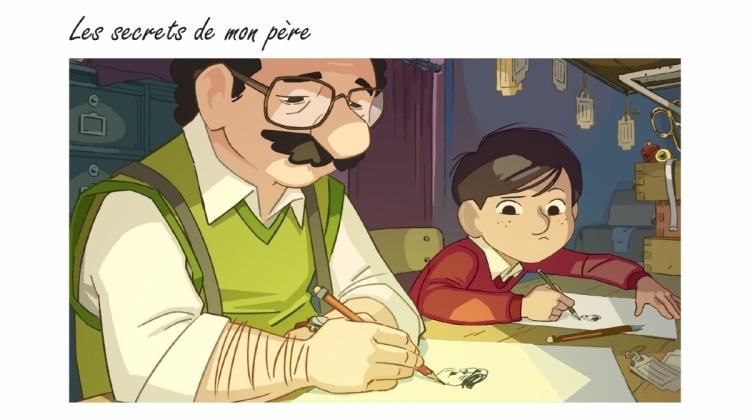 Next year, an animated film based on his novel and titled Second Generation: My father’s secrets, will be produced by Véra Belmont. Mr. Kichka is also a Professor at the Bezalel Academy of Arts & Design in Jerusalem and a contributor to the Cartooning for Peace initiative. The event will be hosted by Alison Smale, Under-Secretary-General for Global Communication, who will be joined by Noa Furman, Deputy Permanent Representative of Israel to the United Nations. Kimberly Mann, Chief, Education Outreach Section, will serve as moderator. More than 250 high-school students and educators will learn about the human dimension of the Holocaust from Mr. Kichka, a second-generation Holocaust survivor. The event takes place on the occasion of Yom HaShoah, Holocaust Remembrance Day on the Hebrew calendar. All staff members are invited to attend this special multimedia event from 10:30 a.m. to 12:00 p.m. on 11 April in Conference Room 1 at UNHQ. Pre-registration is not necessary. Staff posted at other duty stations can view the live webcast here. 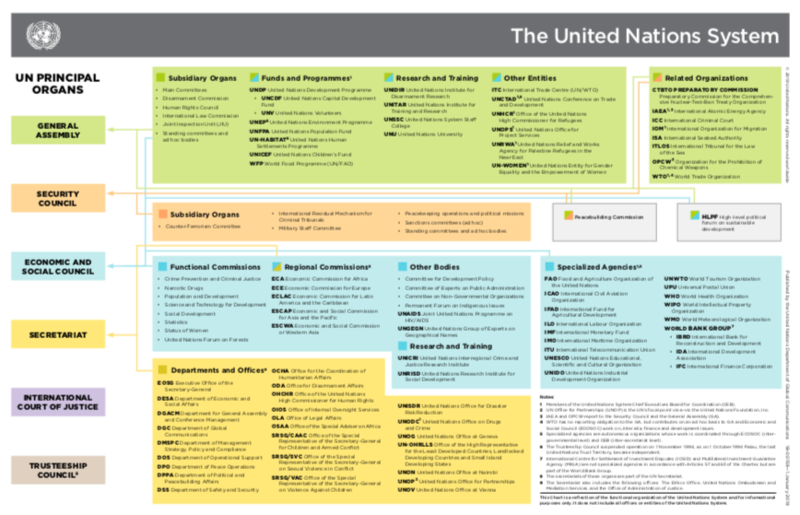 For more information on the Holocaust and the United Nations Outreach Programme, please visit its website.